The oddly-titled wrestling drama The Peanut Butter Falcon has added a bunch of Oscar nominees to join the previously-cast Shia LaBeouf, Dakota Johnson, Bruce Dern, and Zachary Gottsagen. 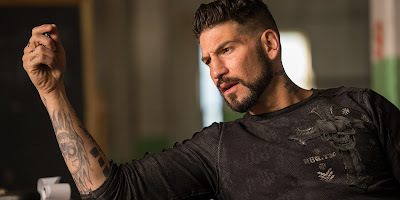 The full cast now includes Jon Bernthal (The Punisher), Thomas Haden Church (Sideways), John Hawkes (The Sessions), and hip-hop artist Yelawolf. Written and directed by Tyler Nilson and Michael Schwartz, the film follows Zak, a high-functioning young man with Down Syndrome, who flees from the nursing home he's been living at to join a wrestling school in North Carolina, and possibly meet his favorite wrestler. Along the way he experiences a Mark Twain-like adventure, meeting colorful characters and forming new bonds. Gottsagen, who is playing himself, serves as the inspiration for this story, having met the directors at a charity event. 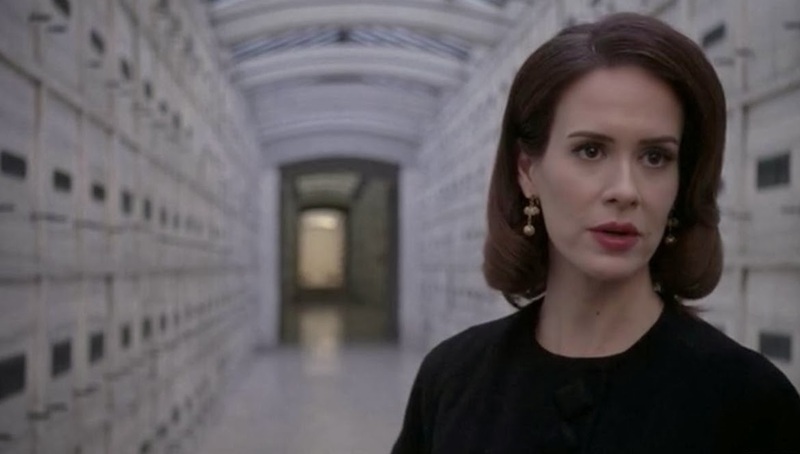 Golden Globe and Emmy winner Sarah Paulson is the newest addition to Glass, M. Night Shyamalan's eagerly-awaited crossover between Unbreakable and Split. She joins BruceWills, Samuel L. Jackson, James McAvoy, and Anya Taylor-Joy. The film will find Willis returning as hero David Dunn as he pursues The Beast, one of Kevin Wendell Crumb's multiple personalities. Glass hits theaters on January 18th 2019.